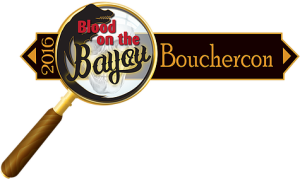 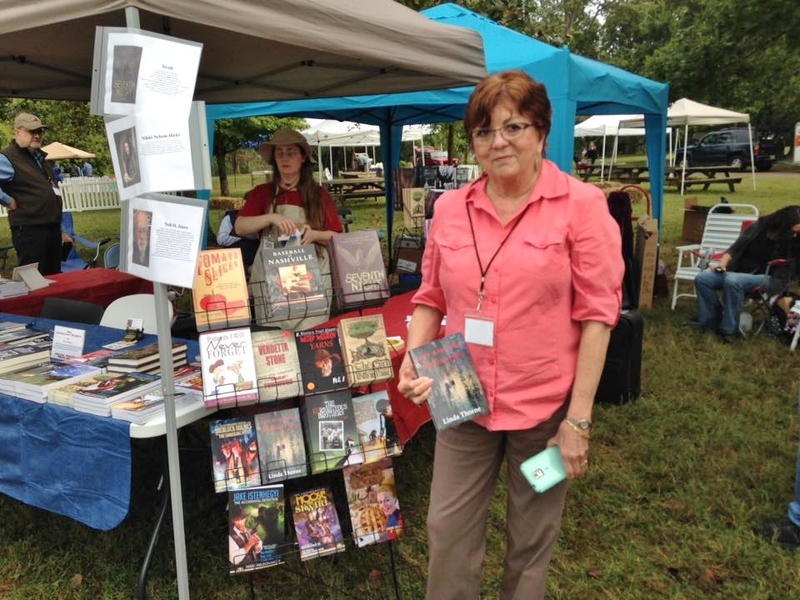 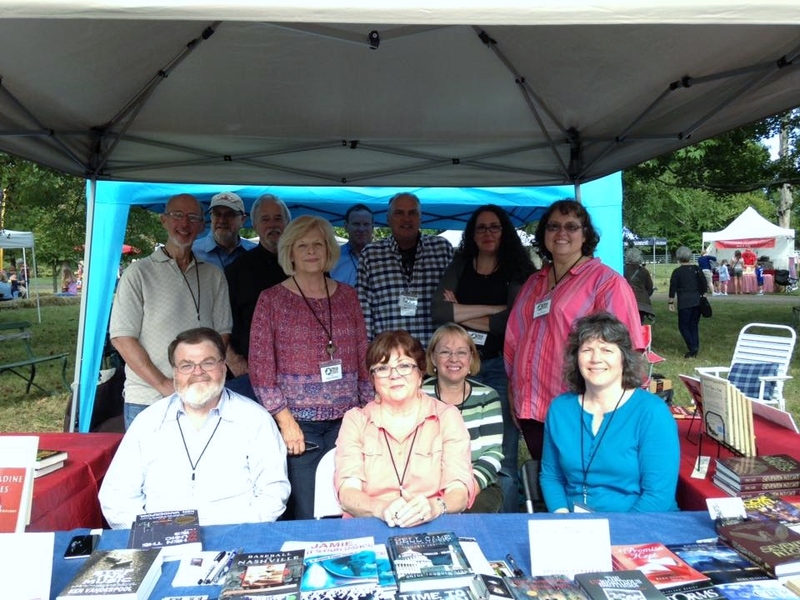 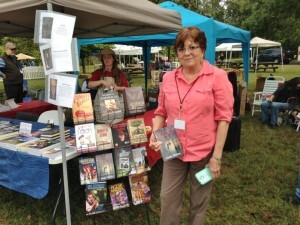 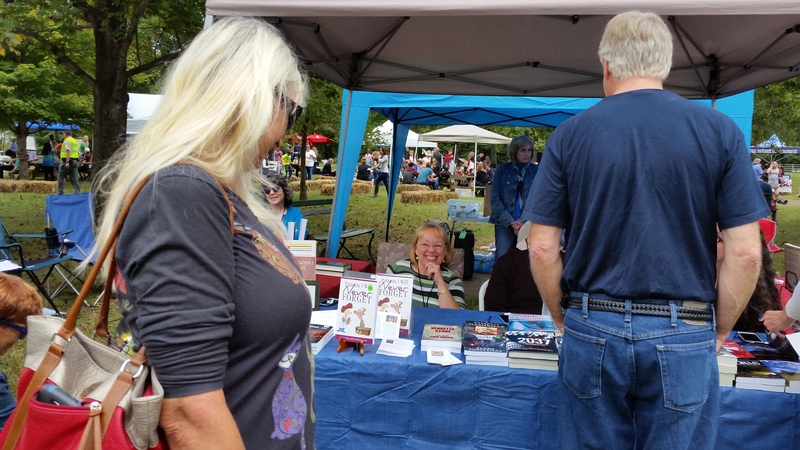 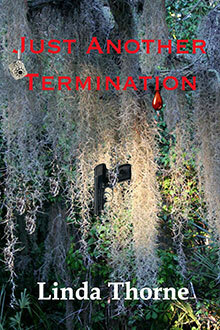 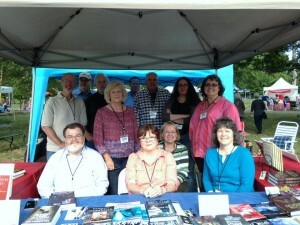 Blood On The Bayou, Bouchercon in New Orleans, followed by Fall Fest at the Hermitage. 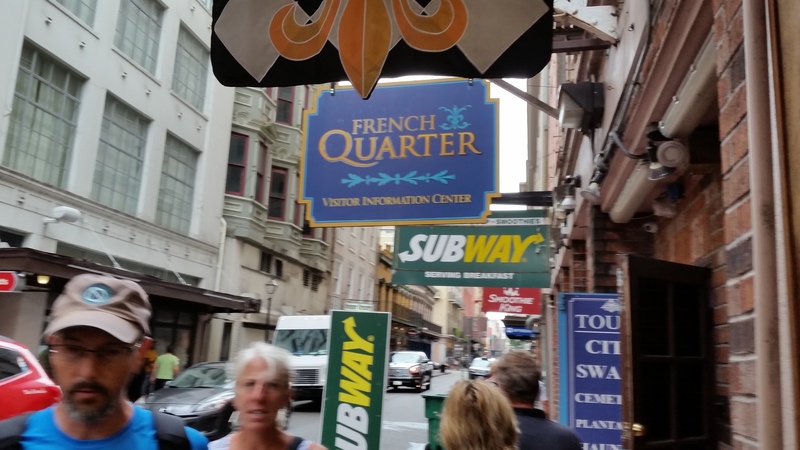 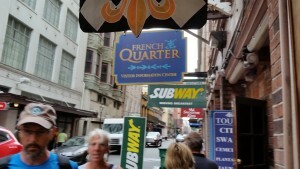 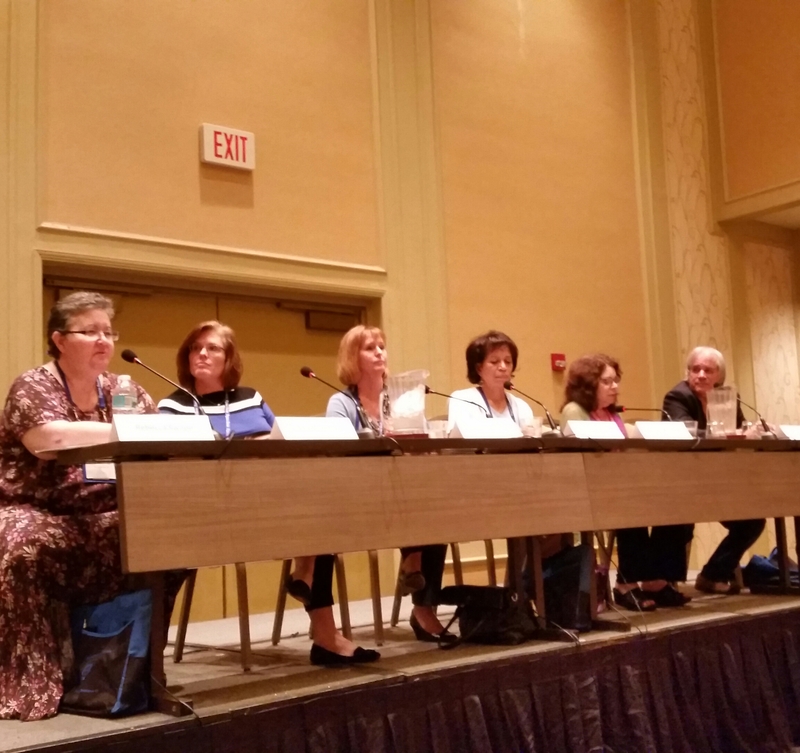 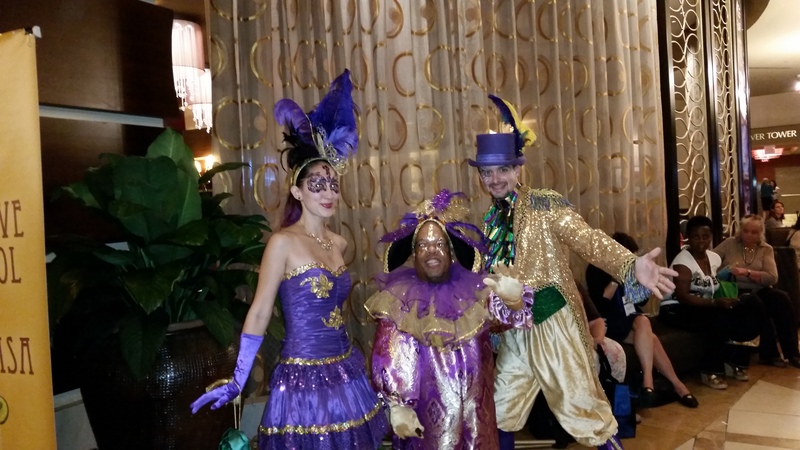 Just a few pics from my fantastic first trip to a Bouchercon Convention in the most wonderful place ever – the great New Orleans. 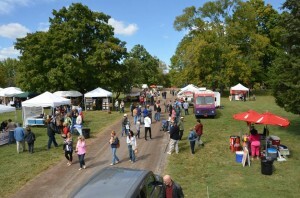 Then October 1st and 2nd at Andrew Jackson’s famous historic site, The Hermitage in Nashville, Tennessee.